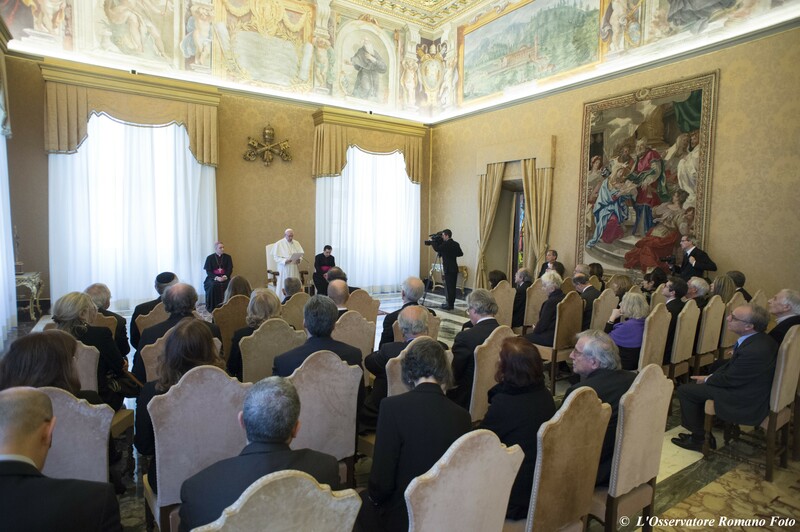 This morning, Pope Francis received in audience members of the Italian National Committee for Bioethics. Here is a ZENIT translation of the Pope’s address. I give my cordial welcome to each one of you, and I thank the President, Professor Casavola, for the courteous words with which he introduced our meeting. I am happy to be able to express the Church’s appreciation for the fact that the National Committee for Bioethics has been instituted for the past 25 years in the Presidency of the Council of Ministers. Noted by all is how sensitive the Church is to ethical subjects, but perhaps it is not as clear to all that the Church does not claim any privileged space in this field, rather, she is satisfied when the civil conscience is able to reflect, discern and work, at various levels, on the basis of free and open rationality and of the constitutive values of the person and of society. In fact, this responsible civil maturity is precisely the sign that the sowing of the Gospel — this yes, revealed and entrusted to the Church — has borne fruit, succeeding in promoting research of the true, the good and the beautiful in the complex human and ethical questions. In essence, it is about serving man, the whole man, all men and women, with particular attention and care – as was recalled – for the weakest and most disadvantaged subjects, that with difficulty try to make their voice heard, or still cannot or no longer can have it heard. The ecclesial and the civil community meet in this area and are called to collaborate, according to their respective various competencies. Many times that Committee has addressed respect for the integrity of the human being and the protection of health from conception to natural death, considering the person in his singularity, always as an end and never simply as a means. This ethical principle is also fundamental in regard to the bio-technological applications in the medical field, which can never be used in a way that is harmful to human dignity, and even less be guided by industrial and commercial ends alone. Bioethics was born to confront, through a critical effort, the reasons and conditions required by the dignity of the human person with the developments of the sciences and of the biological and medical technologies, which, in their accelerated rhythm, risk losing every reference that is not useful and profitable. How arduous it is sometimes to single out such reasons and in how many different ways attempts are made to argue them, evidenced by the opinions formulated by the National Committee for Bioethics. And therefore the demanding work of research of the ethical truth is ascribed to the merit of all those who have done so, all the more so in a context marked by relativism and not very trustworthy in the capacities of the human reason. 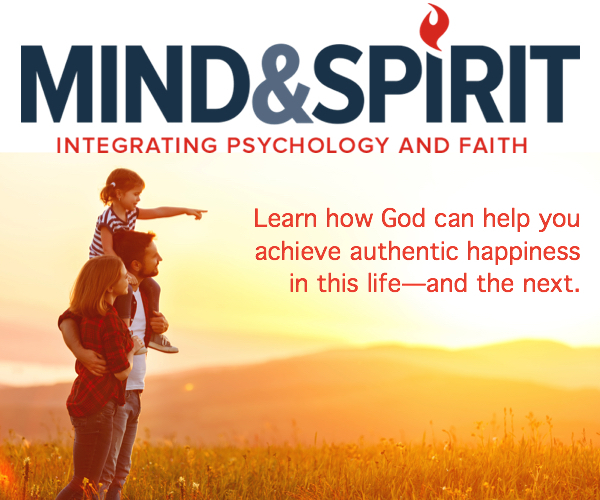 You are aware that such research on complex bioethical problems is not easy and does not always reach speedily a harmonious conclusion; that it always requires humility and realism, and does not fear confrontation with different positions and that, finally, the witness given to truth contributes to the maturation of the conscience. I would like to encourage your work, in particular, in some realms that I will briefly recall. 2. The subject of the disability and marginalization of vulnerable subjects in a society inclined to competition, to the acceleration of progress. It is the challenge of opposing the throwaway culture, which has so many expressions today, among which is treating human embryos as disposable material, and also sick and elderly persons approaching death. 3. An ever greater effort towards an international confrontation in view of a possible and desirable, even if complex, harmonization of the standard and rules of biological and medical activities, rules that recognize fundamental values and rights. Finally, I express my appreciation given that your Committee has sought to identify strategies of sensitization of public opinion, beginning with schools, on bioethical questions, for instance, for understanding biotechnological progresses. Distinguished Gentlemen and Ladies, I thank you for your visit and for this moment of reflection and encounter. May the Lord bless each one of you and your valuable work. I assure you of my sympathy and my remembrance in prayer, and I trust that you will also do so for me. Thank you.